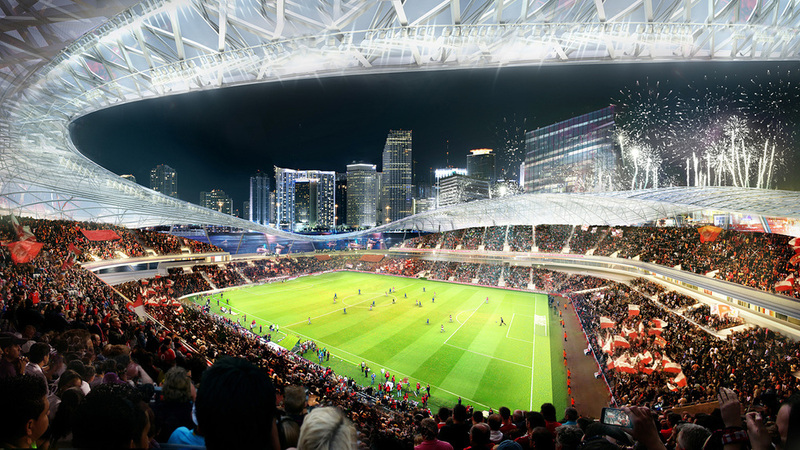 Arquitectonica from Miami unveiled the conceptual master plan that envisions a potential Major League Soccer Stadium site for the Port of Miami. 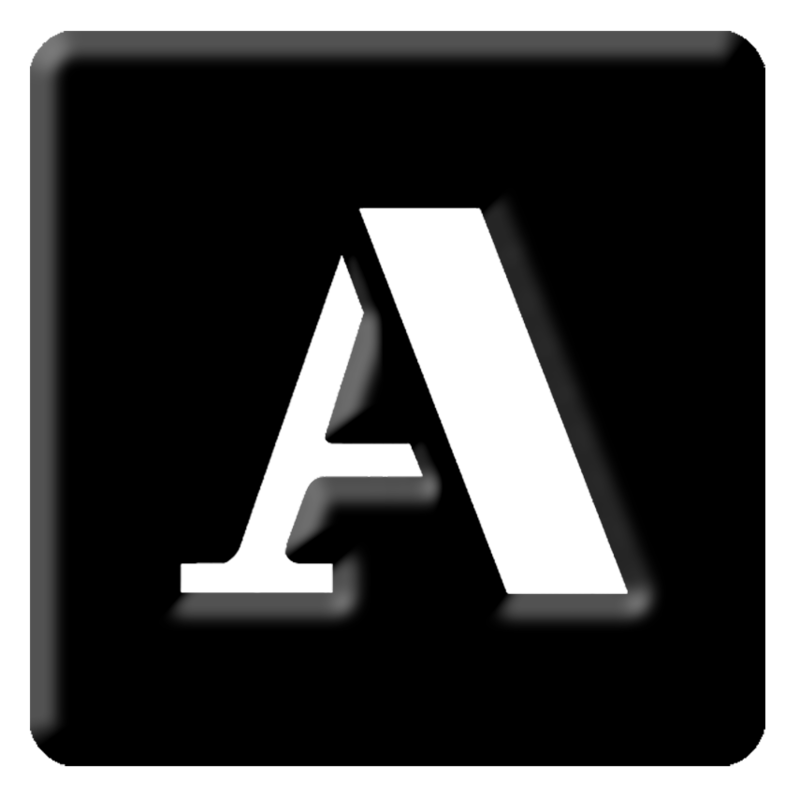 A notable part of the plan is a soccer stadium that Arquitectonica designed with 360 Architects for soccer star David Beckham. "Miami’s passionate soccer fans deserve an iconic stadium, and the Port of Miami provides a setting that would be truly unique not just for soccer in America, but globally,” said Bernardo Fort-Brescia, Arquitectonica’s founding principal. 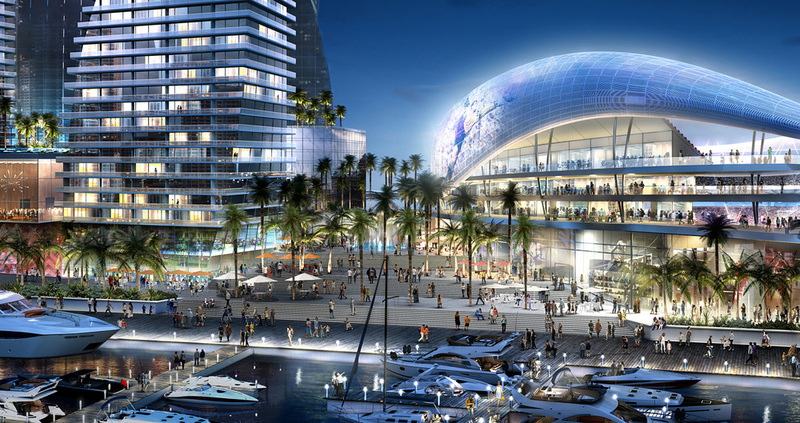 “The stadium would build on the incredible evolution of downtown Miami, and create a vibrant hub of cultural and entertainment activity along Miami’s waterfront, framed by significant new parks, plazas and open spaces along the Bay."